If you read/watch/wear/listen to one thing this week, make sure it’s on this list! Around this time last year I was starting to get antsy at my cozy, beach-side, sunny Santa Monica workplace. — You think you like the beach until you’re spending 9 hours a day 5 days a week there, against your will. — I was fast approaching my 3-year work-iversary, and my time off for the holidays would be enjoyable but short. Painfully short. Even though some working Americans would consider me lucky for being able to spend Christmas and New Years with my family, like any other loyal working American, I was immediately “back at the grind” on January 2nd. I simply couldn’t take it anymore. So I quit. I sold my car, ditched my monthly cell plan, gave plenty of notice to my boss and my landlord, and set off for Norway with my awesomely supportive boyfriend at the start of March (our 2-year anniversary). Sometimes you desperately need to force a huge change in your life to make you feel like you’re in control. And it worked. Not only was I in control, but I was happy. Truly happy. I was doing what I wanted when I wanted, and now I pretty much want to shout it from the rooftops: Wake up, America! You can create your own happiness! You just have to stop listening to anyone giving you an excuse to not follow your dreams, including yourself. Uncertainty sure beats a predictably crappy work situation, don’t you think? Since departure day, we’ve been enjoying a complete whirlwind of travel, entrepreneurial endeavors, and reconnecting with family and friends. I don’t think I’ll ever work for anyone but myself ever again. 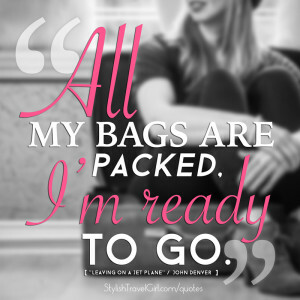 I’d recommend my full-time travel lifestyle to anyone feeling trapped, looking for more out of life. You just have to take the leap! 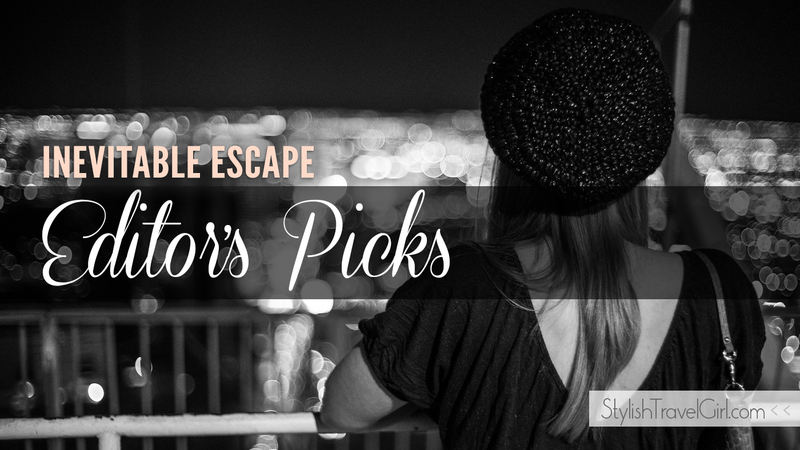 So this week my selection of picks is inspired by escape and the unrelenting wanderlust leading up to it. I hope you enjoy what I’ve selected for you. Mindy Morris, a 20-something American expat currently living in Japan, quit her job in 2013 and spent four months exploring Asia before heading home to check a major item off her bucket list: live in New York. 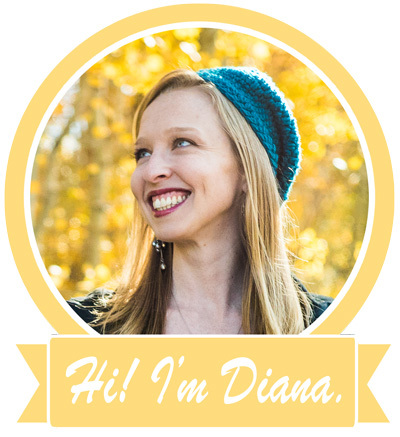 Follow her upcoming tales from her New York life over at Walking Through Wonderland. 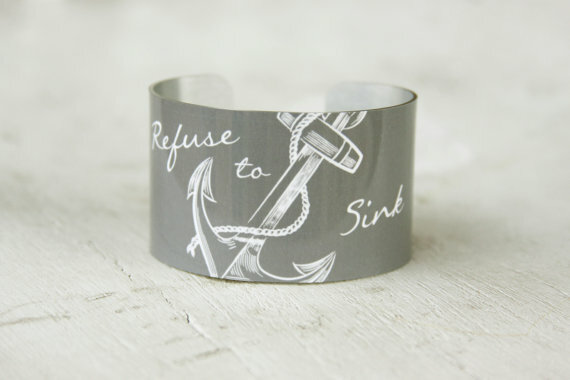 The Refuse to Sink Anchor Cuff by ZoeMadisonGifts is available on Etsy for $15. Made to order, the 5-star-reviewed bracelet is hypoallergenic and constructed from lightweight aluminum. Wear it as an elegant reminder to follow your dreams. The cuff also comes in white. First off, if you haven’t already, you absolutely MUST read this book. Knowing that this story about confronting your fears head-on and finding the courage to love and forgive yourself is actually based on a real person’s life experiences makes it so much more inspirational. I read the book first, and I know it’s common — and yes, cliché — to say the book is better, but it’s true. 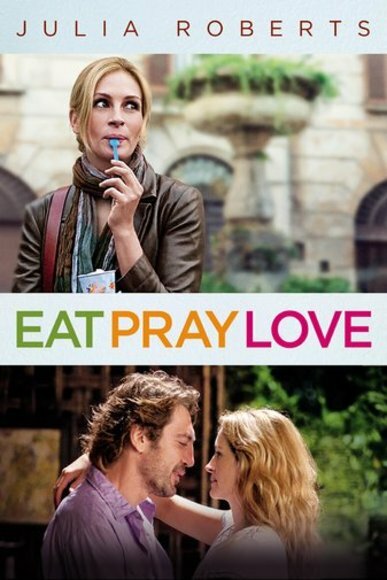 However, the movie is a must-watch, too. Plus, if you’re like me and can’t think of a single Julia Roberts movie you didn’t like, you have to know this will be no exception. 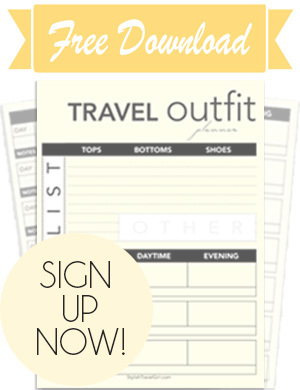 I hope you enjoyed this curated collection of Gotta-Get-Outta-Here travel inspiration! Don’t forget to follow us on Facebook and subscribe to our newsletter to make staying up to date with STG a piece of cake!